Remember that the court's primary intention is always to support the best interests of the child. And quite often, when the custodial parent or primary caretaker and the non-custodial parent head to court over relocation-related disputes, the courts will rule in favor of not disrupting the children's lives any more than necessary. In fact, it's not uncommon for the court automatically assume that relocation is not in the best interest of the child. Therefore, the parent who plans to relocate with the child will have to prove the court wrong, while the parent who is not relocating will have to prove that relocation is not ideal for the child. In such cases, both parents should anticipate having a very difficult burden of proof in court. However, with appropriate planning and preparation, both sides have a fair chance of winning. The courts expect a relocating parent to notify a non-relocating parent about a move in as much time as reasonably possible—preferably, as soon as the relocating parent makes the decision to move. Courts do not look very favorably upon a relocating parent who was aware of a move and chose not to disclose it to a co-parent until the court hearing. Age and Maturity of the Child - For older children, a judge might want to speak with the child to assess whether or not the child prefers to live with the relocating or the non-relocating parent. Distance Between New Home and Old Home - A court will most likely approve a move that involves a smaller distance between the old and new home. Will It Improve Quality of Life? - The court can consider whether the child will receive an equivalent education and leisure opportunity in a new location. If a parent would like to relocate with their child, the relocating parent should have a plan in place prior to the court date. 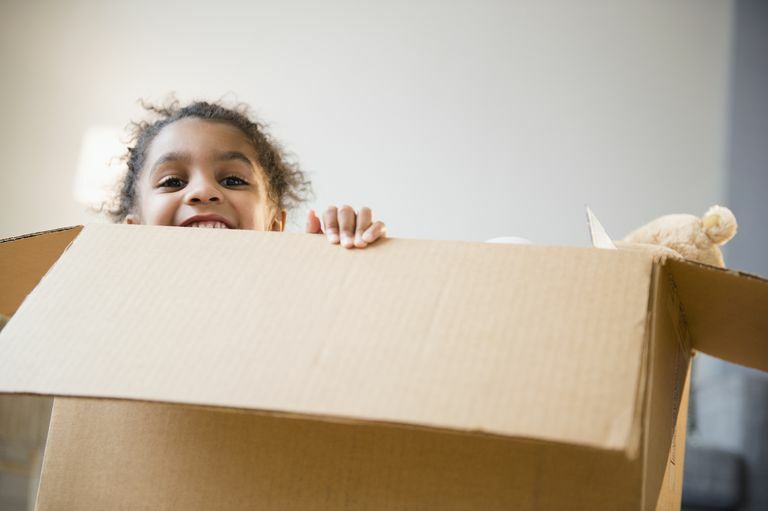 For example, in child relocation cases, the parent requesting the move will be expected to know of possible schools and activities for the child in the new location. Additionally, the parent should consider frequent travel plans from their new home to a convenient location for the non-relocating parent. Lastly, a relocating parent might want to consider permitting extended vacation visits with the non-relocating parent, in order to continue and possibly deepen the bond between the child and the non-relocating parent.